Hello, hello everyone!Hola, Hola a todos! So excited to start this week with a couple of pages of scrapbooking. Being consistent with my goal means being way more aware of how I spend or waste my time :S. Glad thou that little by little Im disciplining myself to do what I love to, without forgetting the inevitable (laundry, floors, dishes), oh well! Enjoy the following pages and tell me what you think here below. Love to hear from you! Tan emocionada de empezar esta semanita compartiendo con ustedes una paginitas de scrapbooking. Ser consistente con mi meta implica estar mucho mas pendiente de como uso o pierdo mi tiempo :S. Muy complacida de que poco a poquito me estoy disciplinando a hacer lo que me gusta sin dejar de hacer lo inevitable, jiji (lavar la ropa, los pisos, los platos...chispas! ), Disfrute estas paginitas hoy y dejeme sus comentarios abajo para saber que piensa. Me fascinaria escuchar de ti! I was inspired by a sketch challenge HERE in Create with Connie and Mary. Love their website...when able go check it out. Fui inspirada por un reto de sketch AQUI por Crea con Connie y Mary. Me encanta su sitio de web...vaya y dele una ojeadita. I made this page with the My Digital Studio MDS2 software. It was very easy, really! The template comes already made...I just added my photo, changed my title to what I wanted and wrote text in the box already added. Yeap! I confess...MDS2 did practically all the work for me on this one. Isn't that a beautiful flower...amapolas from Puerto Rico...Oh, I miss my island! 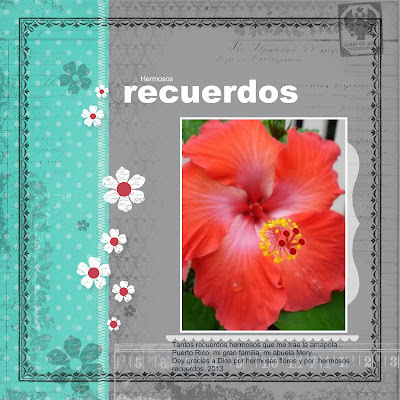 Hice esta paginita con el programa digital My Digital Studio MDS2. Fue bien sencillo, de veras! El esquema ya vino hecho...solo le anadi el texto, la foto y lecambie el titulo a lo que yo quise. Sip! Ya confese...MDS2 lo hizo casi todo por mi esta vez. Que linda la amapola de Puerto Rico...O, cuanto extrano mi islita! 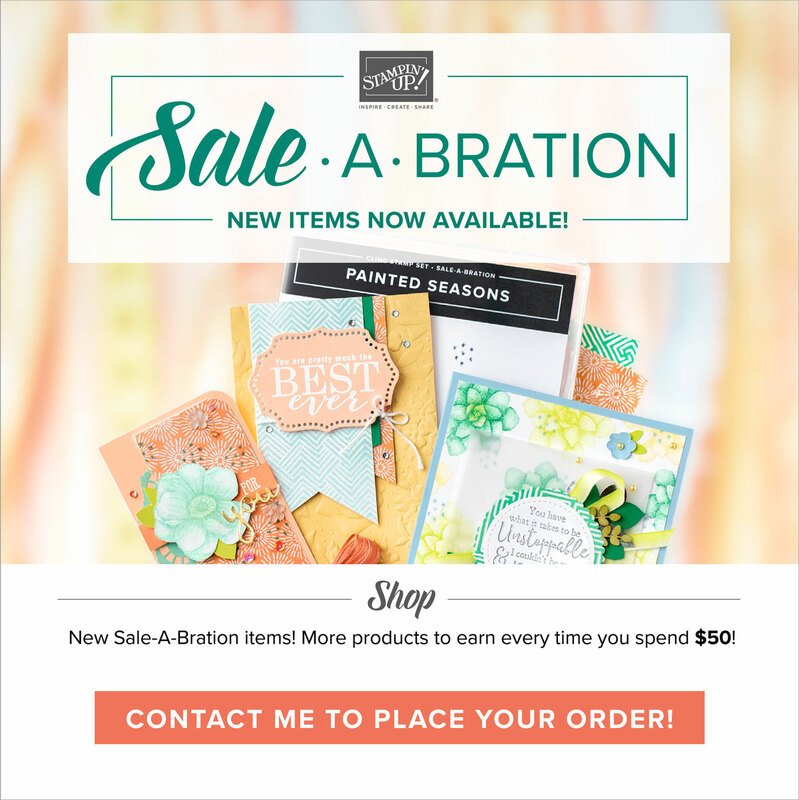 With the pruchase of $50 dollars or more in downloads or products from the catalog you could get one of two CDs full of wonderful graphics or more...check the MDS2 free products HERE! 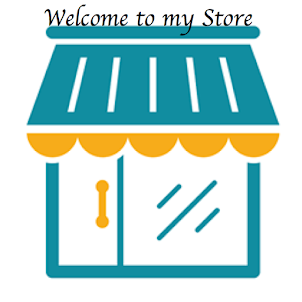 Con la compra de $50 en descargas o produtos del catalogo puedes tambien llevarte gratis uno de los dos CD llenos de graficas bellas. Velo AQUI! Hope to hear from you all! Espero escuchar de ti! 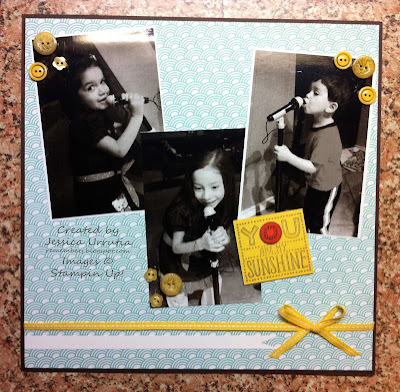 Very fun way to change the card sketch into a scrapbook page (or 2!) Love all the buttons as accents, too! Thanks for playing along with the sketch challenge this week on Create with Connie and Mary! Thanks Connie! I enjoy each of the challenges you and Mary bring. Tx for your kind comments. Is always encouraging!! Hugs! 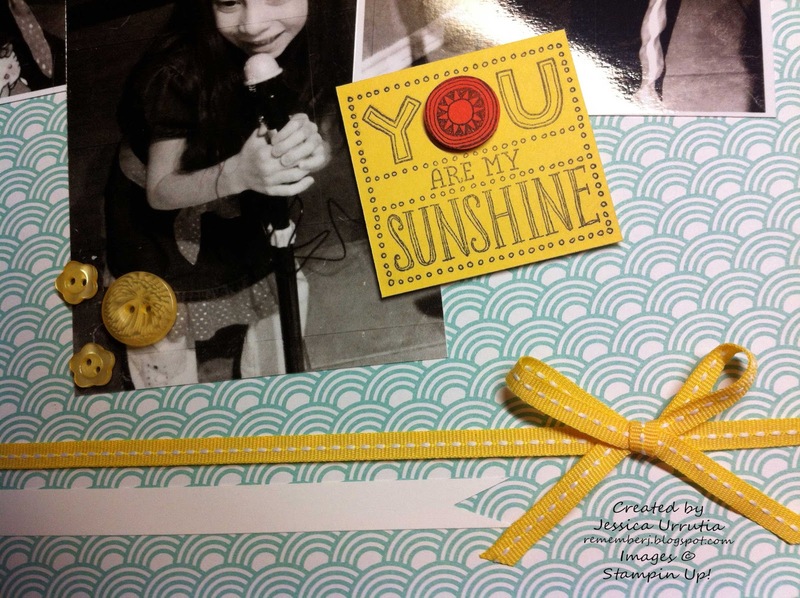 I just love it when people use a card sketch to make a scrapbook page! So clever and creative!! Just shows that they can go hand in hand! Love the pictures - too cute! Thanks for playing the challenge at Create with Connie and Mary! Aaah you are awesome Deb! Thank you so mich for the encouraging words. Trying to do a bit more scrapbooking (thou I LOVE making cards) when I saw this sketch I KNEW I had to make a page. Blessings!! So neat how you used the sketch to create a scrapbook page. And you had awesome photo's of the kids! Great job with the sketch challenge this week and thanks for joining us at Create with Connie & Mary! Clever use of the sketch this week - a scrapbbok page! I love this! 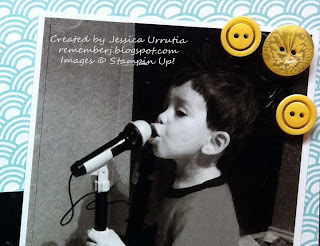 You should totally add a talking tag with the kids singing!! Thanks for playing along in the challenge this week at Create with Connie and Mary! What a GREAT use of the sketch challenge this week...WOW...what a cool scrapbook page! Thanks for playing along with the Create with Connie and Mary Thursday Challenge! I love that you used the sketch for a scrapbook page. What a great idea it really works great for that. 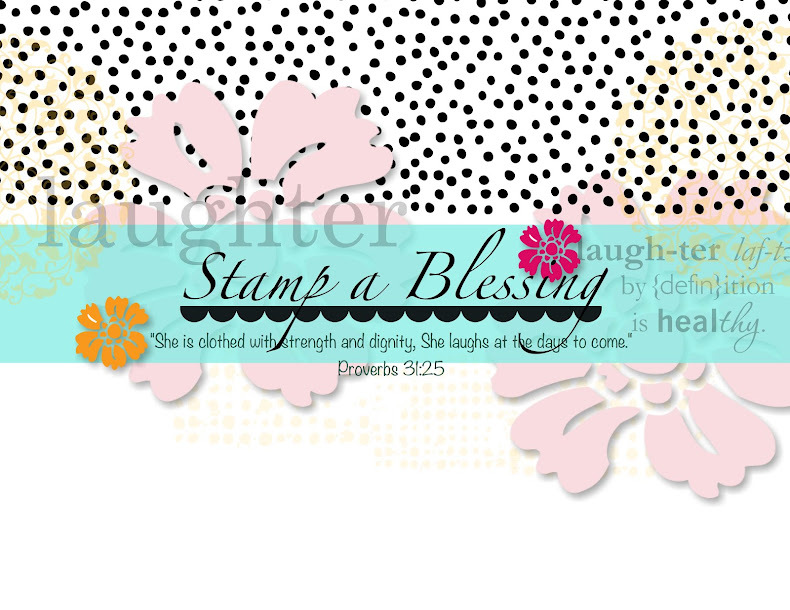 I'm so glad you joined our challenge this week at Create with Connie & Mary.